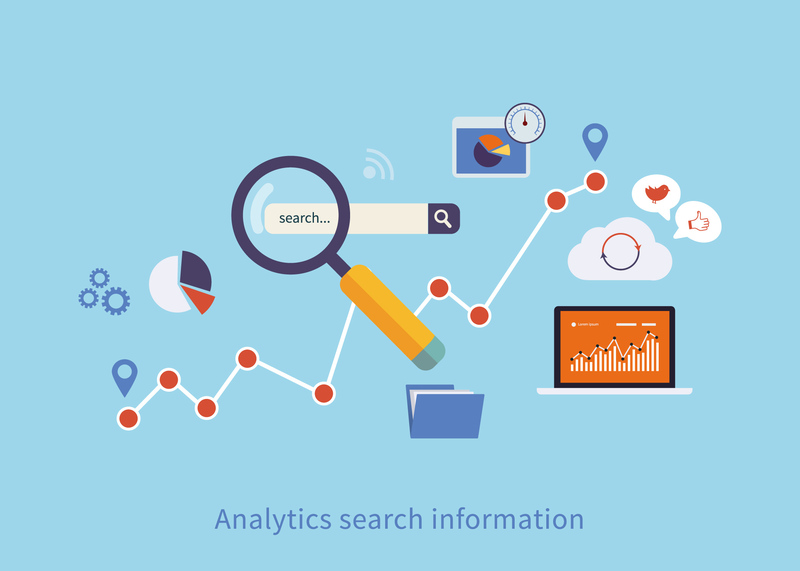 Since the dawn of search engines, webmasters have been looking for ways to improve their position in relevant search queries. As with every area of business and life that you want to improve, you need a baseline to measure your various activities so you can see what works and what doesn’t. When you want to lose weight, you need to first know how much you weigh. When you want to improve worker productivity, you need to know current production numbers. This same principle applies to improving your website’s search rankings. You need a measurable, standardized unit to compare your growth relative to previous versions and relevant competitors. For the longest time, this SEO measurement was Google’s PageRank. It was considered the most comprehensive measurement of a site’s search value. Updated directly from an algorithm by the most powerful search engine in the world, this number showed your website’s rank compared to other websites and would fluctuate up or down, depending on your various activities. However, the last update to Google’s PageRank was two years ago (December 2013), subsequently killing PageRank as viable SEO measurement. The death of Google’s PageRank has brought to the forefront several other powerful SEO measurements. One of today’s most popular SEO measurements is Moz’s Domain Authority. It is a macro-level measurement that can be used to compare your site to other websites over time. Moz uses an algorithm to calculate domain authority, and several, roughly 40, variables (number of links, MozRank, MozTrust, etc.) go into determining your score. The range is 0-100 and the higher your “Domain Authority” number, the more authoritative your website is. 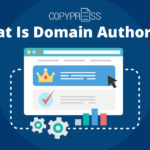 A comprehensive explanation of Domain Authority can be found here on Moz.com. Basically, the rub is — Domain Authority is a viable replacement for PageRank and is a number you should consider using to measure your SEO activities. Increasing your website’s Domain Authority score is an excellent indicator that your search marketing efforts are working. So how do you increase Domain Authority? Here are 10 tips to help. The term “backlinks” has an almost negative connotation because of the history of black-hat SEO link-building that burned many websites through Penguin algorithm updates or manual Google penalties. But the truth is links play a crucial part in your search ranking and subsequently, Domain Authority. A high number of quality backlinks to your website will improve your score and generate more authority and traffic. How do you generate more quality backlinks? Create unique, insightful, and quality content: If you want to improve your Domain Authority by quality inbound links, start first by improving the quality of your onsite content. There are a number of benefits to increasing your onsite content quality, but one of the most is its ability to help you generate relevant, high-quality backlinks. If your content is insightful and valuable, you will garner organic links from sites that want to share your information. 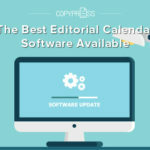 Develop different types of content: While text-based content such as articles are great assets for generating quality backlinks, the more diverse your portfolio of content, the more likely that content is to resonate with whoever is consuming it and the higher the probability of them sharing it. Consider creating rich-media assets like infographics, interactives, or eBooks. These more complex forms of content are highly linkable and are assets that will naturally generate internal links from other websites. Strong outreach programs: The content life-cycle will be very short if you just publish it and move on. For quality content to really thrive, you have to pair the content with quality promotion. The best way to generate quality backlinks is to get that content in front of the eyes of those influencers. An easy way to do that is by using communication tools like email, Twitter, or LinkedIn to share what you’ve created to the proper contact of a website you want a backlink from. As we’ve discussed, backlinks are a critical variable in determining your Domain Authority score. With that in mind, just as important as high-quality links are, the opposite is true of low-quality backlinks. Bad links from bad websites can negatively impact your Domain Authority score, so it is important to be proactive in keeping a clean link profile. How do you eliminate low-quality backlinks? Don’t perpetuate low-quality links: All websites are not created equal. This is important to understand, especially if you are actively trying to generate backlinks through outreach, off-site article writing, or using link vendors. Any site that you actively aim to get a link from needs to be QA’d to make sure it meets your quality standards. Keep links natural: There are a lot of elements that go into a “bad” link outside of just the site it’s on. 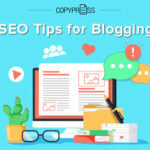 You also need to keep in mind the amount of links you have from other homepages, do-follow vs no-follow inbound links, IP countries of the websites, and several other aspects of the link. The rule of thumb, after the site has been QA’d, is to keep it natural. Don’t force exact match anchors, do link to relevant internal resources, have a healthy variation of links, and keep everything organic. Audit and take action: The best way to eliminate low-quality backlinks is to constantly monitor your link profile. There are a number of tools you can use to retrieve and assess inbound links. Once you have identified the risky links, the next step is to take action to get them removed or disavowed. Information without action is irrelevant, so you have to actually try to remove any bad links you uncover in your auditing. Want to improve your Domain Authority? We already mentioned the power of content for generating quality backlinks, so I won’t beat a dead horse on that front. 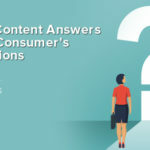 However, what is also important to understand is the impact that on-page content has on visitor engagement, readability, keyword usage, clickstreams, and other on-site metrics. These variables are all effected by your content and all play into your Domain Authority score. How can you effectively use on-page content to improve your Domain Authority? Focus on quality and depth of content: This shouldn’t be any surprise, but one of the most effective ways to improve the engagement, shareability, and authoritativeness of your domain is through high-quality content. It builds authority not just in SEO terms, but in the opinion of your target audience. This will inherently provide more social signals, backlinks, and onsite activity, which are all critical in deciding your Domain Authority score. Develop strong but smart interlinking: Strategic internal linking in your on-page content is a powerful way to improve your Domain Authority. Make sure to link relevant and authoritative internal pages in the text of your content using a variety of different anchor keywords. This doesn’t mean bombarding your visitors with hundreds of internal links on every page. In fact, this could lead to a negative signal if overdone. Thus, it is important to use natural opportunities within the context of an article to link internally as well as externally when it makes sense. 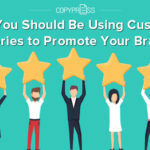 Improve the friendliness of your site: This can mean a number of things and will vary depending on your industry and expectations of your visitors. You should always be aware of how users interact with your website and various pages. If you notice a high bounce rate or slow load time for different pages, you need to look into why that is happening. Constantly tweak and improve the usability and friendliness of your site. This means making all your on-page content mobile friendly, easy to access, and relevant. The better experience a user has on one page, the more likely that visitor is to stay on your site, share your content, and come back. Don’t forget social media optimization: While optimizing on-page content for search engines is very important, another variable in your Domain Authority score is social signals. Make sure that you are perpetuating social sharing of your on-page content with social buttons and other calls to action. This will drive more visitors to your site and the social sharing of your content will go a long way in improving your Domain Authority. Domain Authority is not the only metric that measures a website, but it is certainly one of the best ways to compare different domains. The guide above is intended to provide you with a starting point for improving your website’s Domain Authority. The most important thing to remember is that if you focus on creating user-focused content and building a website that will provide value to visitors, then the authoritativeness will eventually come!